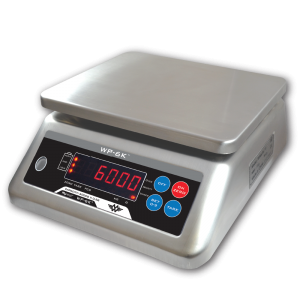 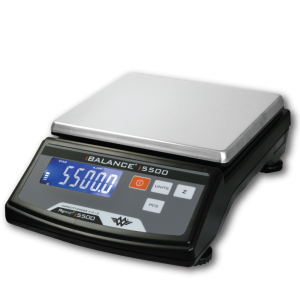 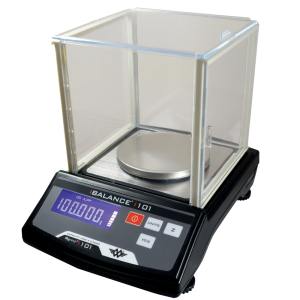 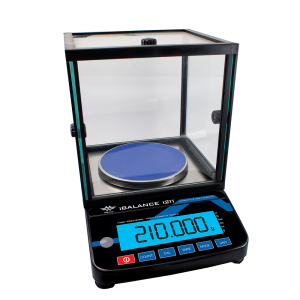 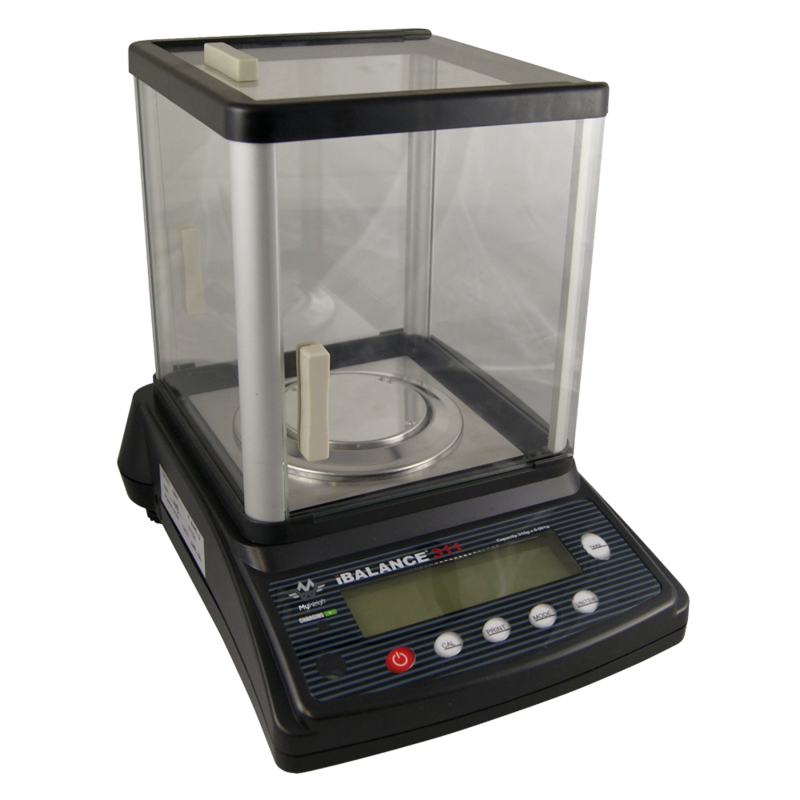 The iBalance i311 is a high precision table top milligram scale. 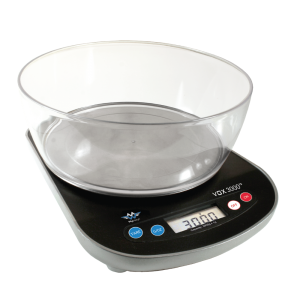 It reads up to 310 grams in 0.001 gram increments. 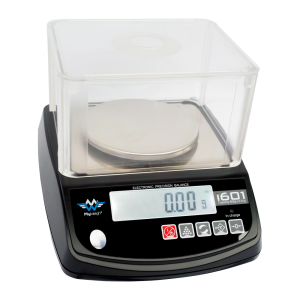 This scale reads in 13 standard modes for a wide array of uses. 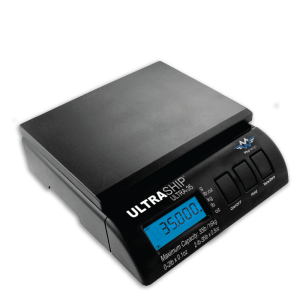 It also has a parts counting feature, two LCD displays and a print function. 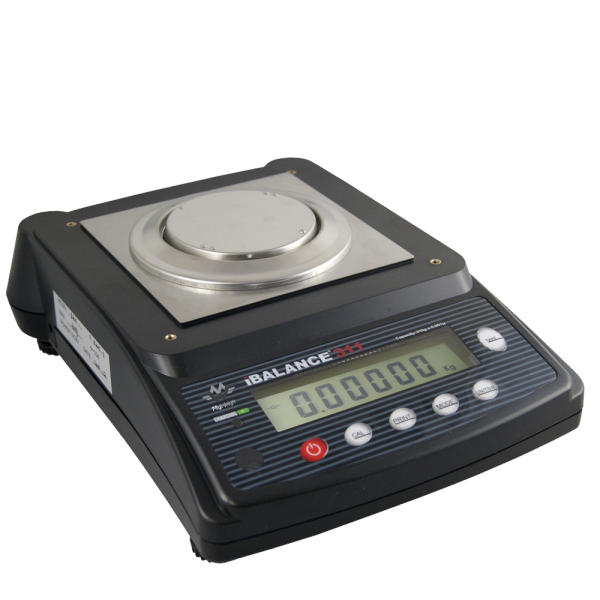 Still standard with the iBalance i311 as with all other iBalance scales are the adjustable Stablization Feet, Accurate Liquid-Level Bubble, Powered by a DC 6V battery or with included Adaptor, Stainless-Steel Weighing Platform, Parts-Counting feature, Large LCD Display and much, much more! 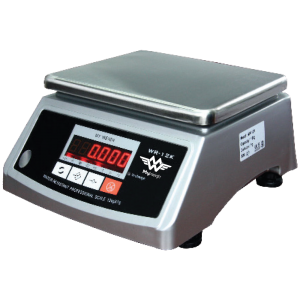 Precision just got better!